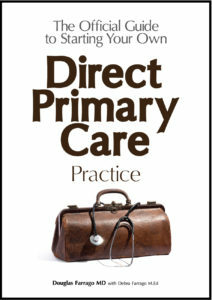 There has been no LEAD Direct Primary Care organization. This is not a comprehensive list but it is close. Feel free to add more. Order of importance? Felt to be – AAFP, AAPS, D4PC, FMMA. (benjamin rush not included b/c its more for students but VERY dpc friendly).